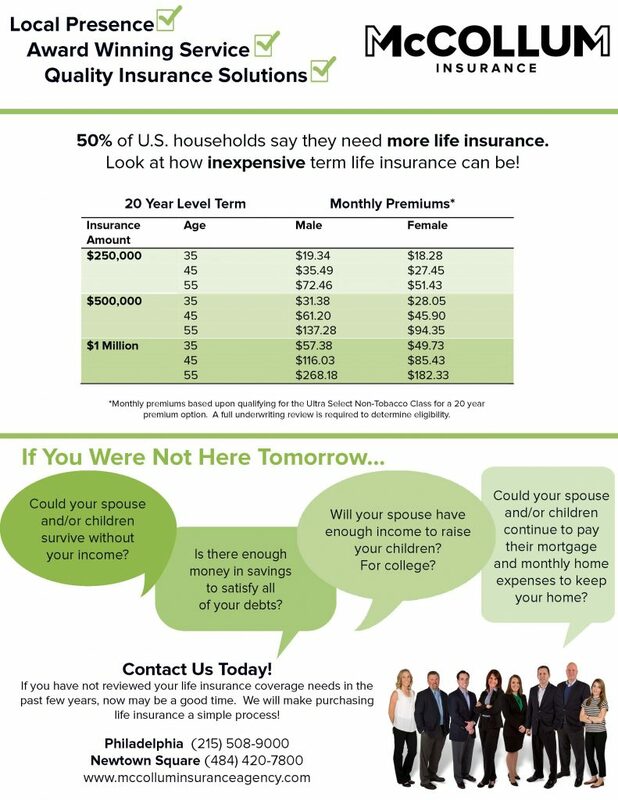 At McCollum Insurance Agency, we make the process of buying life insurance extremely simple. To request a proposal, or a review of your life insurance needs, contact us at 215.508.9000 or submit a request below. Previous Post: How Do I Lower My Auto Insurance In Philadelphia?